EDITOR’S NOTE: Updated March 25 and March 26 with new target launch dates. 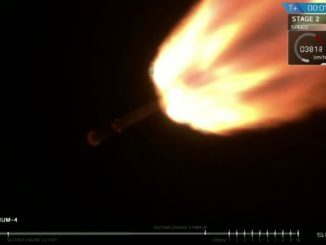 The U.S.-New Zealand launch company announced the initial delay as the Electron counted down to a targeted liftoff time of 7:36 p.m. EDT (2336 GMT) Sunday. In an update a few hours later, Rocket Lab said crews aimed to replace the suspect video transmitter in time for a second launch attempt Tuesday (U.S. time). 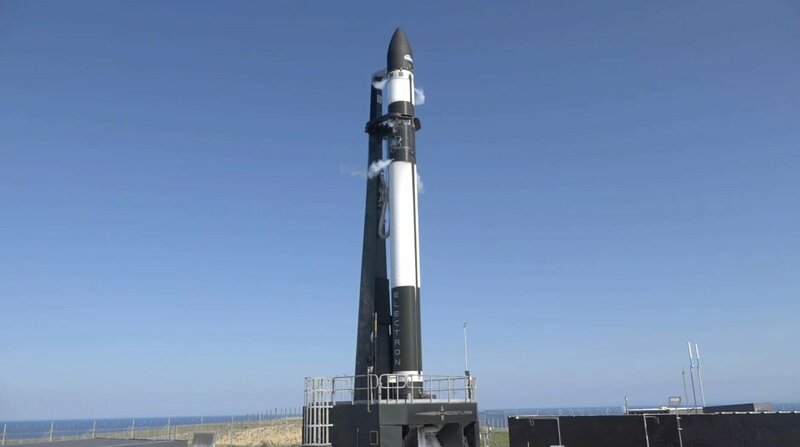 But the company announced further delays Monday and Tuesday to wait for lighter winds and improved weather at the New Zealand launch base. 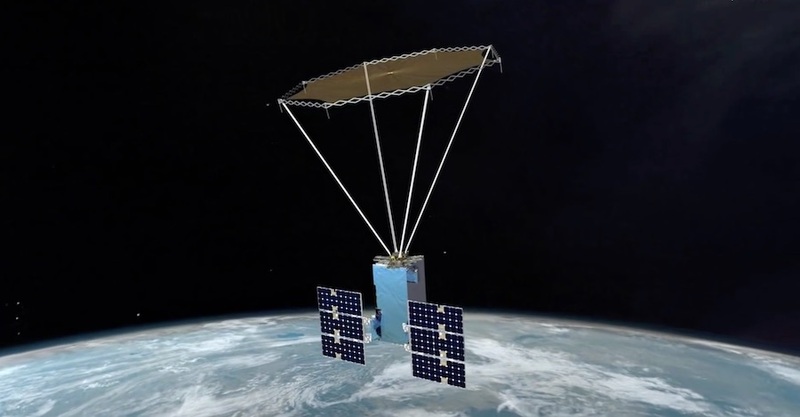 Rocket Lab also cited concerns that safety cutouts to avoid a collision with another object already in orbit would limit launch opportunities during a planned launch window Wednesday. 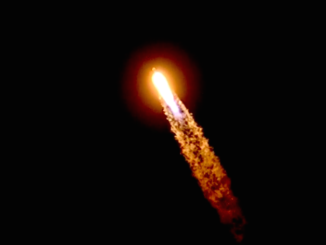 Liftoff of the Electron rocket is now scheduled for a four-hour window opening at 6:30 p.m. EDT (2230 GMT) Thursday. 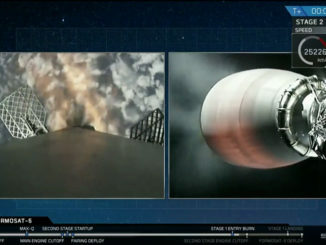 In New Zealand, the launch window will open at 11:30 a.m. local time Friday.